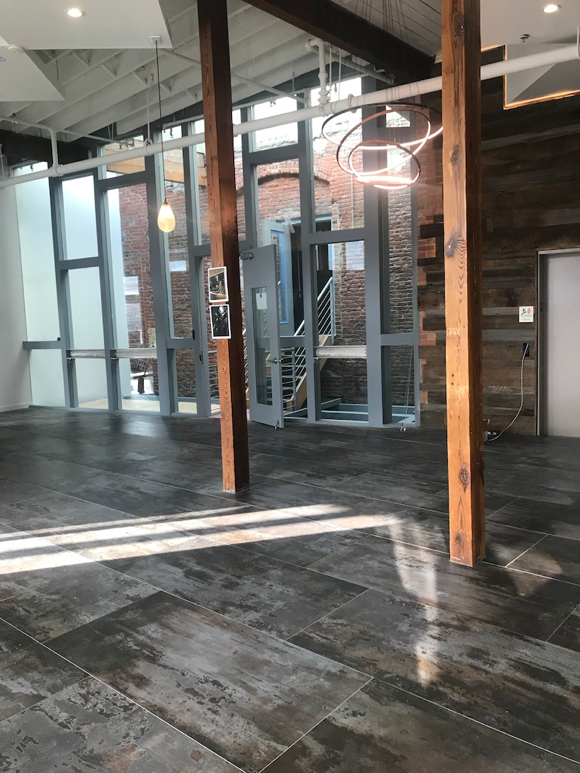 Over the last several months, My Place Group has been busy rejuvinating “The Hive” at 2019 Center Street in Ohio City, where over 50,000 square feet of commercial office space previously sat vacant and neglected. 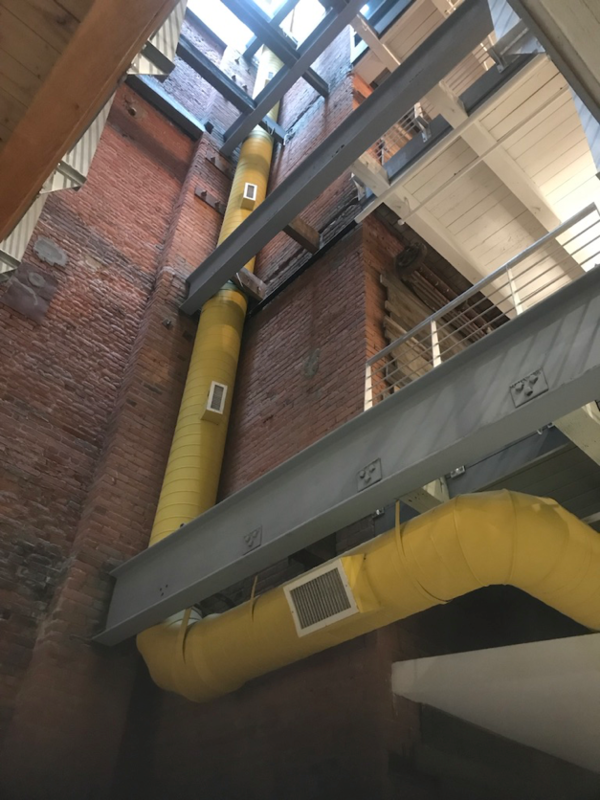 Going into this project, we knew the outdated building required a total transformation, and though it has not been an easy feat, we are proud to share several accomplishments thus far. The Hive has been transformed into a modern office space that is now active with tenants! The current tenants in the building include Amko Lending, T.P.I Efficiency, My Place Group, WISR, EmployStream and Qwickly, Inc. with even more leases underway! 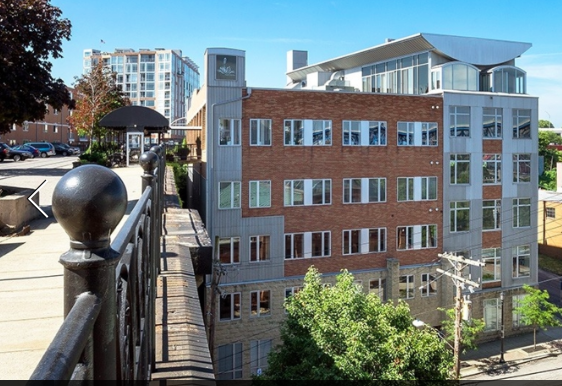 On all six floors, we’ve painted, upgraded the floors, replaced all electrical and added new light fixtures, improved the plumbing and updated the bathrooms. We’ve framed the hallway elevators in a back-lit reclaimed wood. The bathrooms have been updated with granite counters, energy-efficient toilets, and new hand-dryers. The main lobby has been remodeled and the outdated floor has been replaced with modern porcelain tiles. 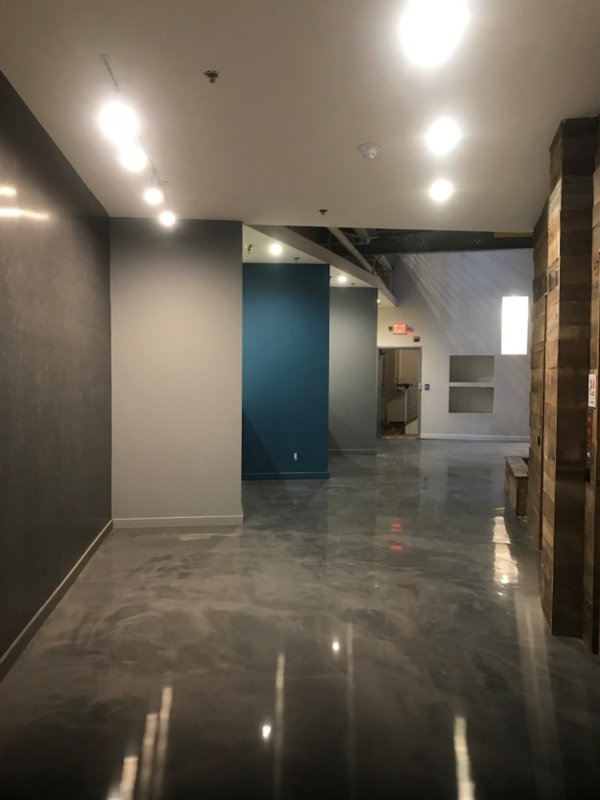 Individual office spaces have also been renovated and remodeled including the brightly-lit fifth floor office where Bowen, an architecture and engineering firm, will soon occupy. 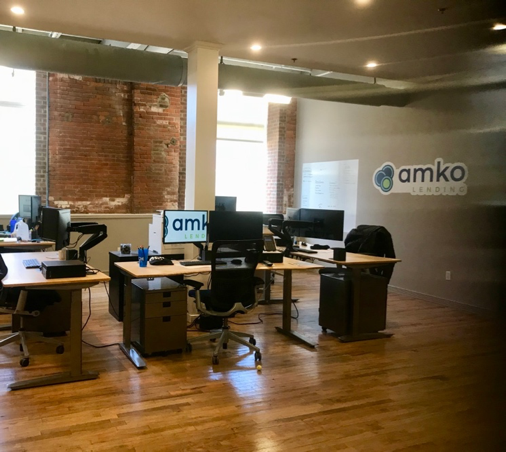 On the first floor, Amko Lending, a mortgage firm, enjoys a modern industrial office space with exposed brick walls, a luxury kitchenette, and close access to the building’s private gym. 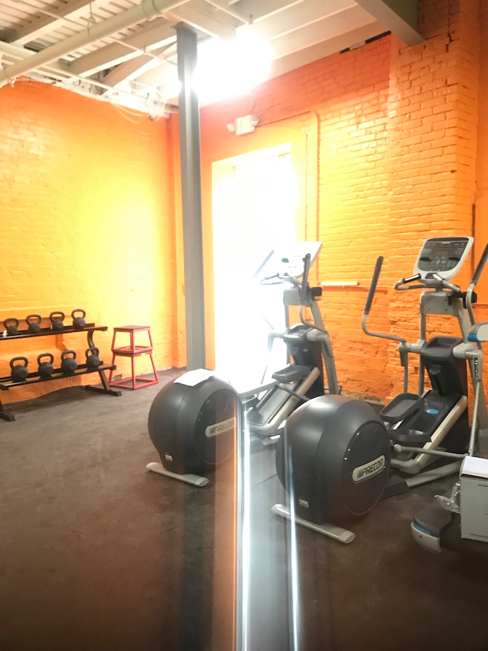 Our latest addition, The Hive Fitness Center, a gymlocated on the first floor, is the perfect amenity to rejuvenate our office tenants before or after work. Unwind after a long work day in the sauna, or relax and recover under the rainfall showers in the locker rooms. Experience a cardio workout like never before with live studio cycling on the highly-acclaimed Peloton. Climb to new heights on the Versa Climber, or row your way through a total-body workout. Build strength and power with an assortment of weighted machines and functional equipment to keep your workouts varied and challenging. On-site personal training is available for those who need an extra push. In the coming weeks, we have even more renovations planned! Dramatic atrium lighting with custom fixtures by Ohio City Glass Blowing Studio will be installed soon. We are also adding in a plethora of greenery with a variety of plants and grasses throughout the building. For more information or to inquire about office space for lease, please visit thehivecleveland.com.